The thing is, not only have they grown coffee in America, but it's good. Experts said we didn't have the climate or altitude. We are living in strange times. 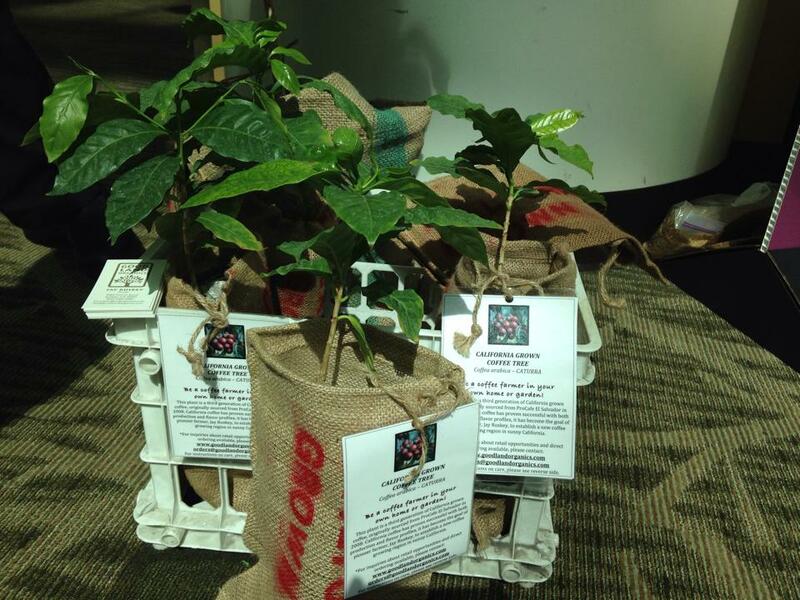 And here's a picture of some baby California Caturras that I saw back in April at the SCAA show in Seattle.